Distribution kits are on their way! What you need to know before you open the kit. Team registration deadline is Monday! 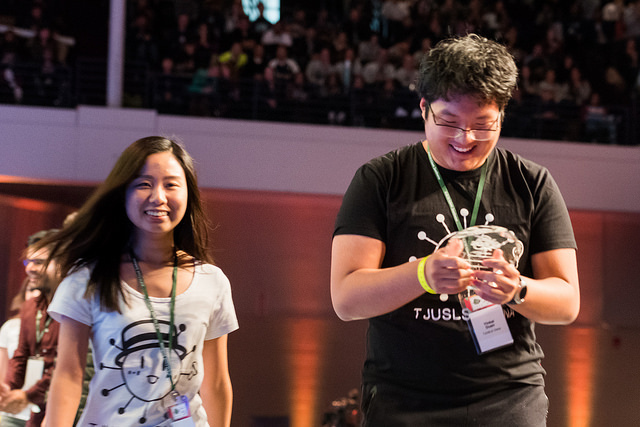 To participate in iGEM 2017, you must complete your registration before May 1st! Have you found all 12 hazards? 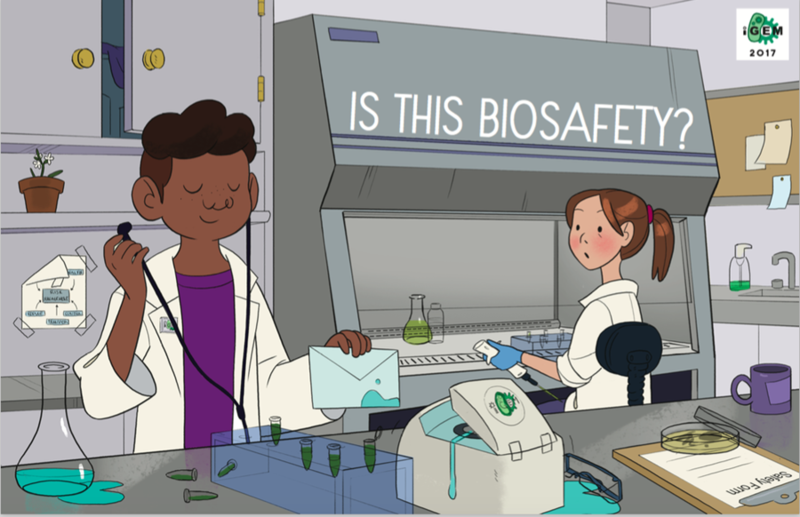 Check out the Safety Hub to learn more! TAKE a picture! Let us know when your box arrives by taking a picture with your DNA Distribution box and tagging it in social media with #iGEM2017 and #WelcomeToiGEM. Get creative! We will be collecting the photos and showing them off later in the season. STORAGE: Some components of the Distribution Kit cannot be frozen - make sure to carefully read the storage instructions in the kit before proceeding. We encourage teams to organize regional meet ups early in the season. Make sure to let us know about your event. 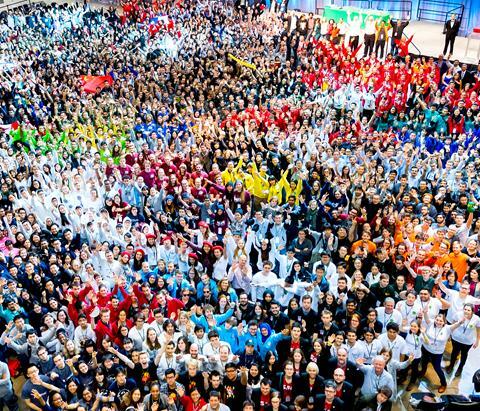 We can help publicise your activity and may even have an iGEM staff member attend your event! 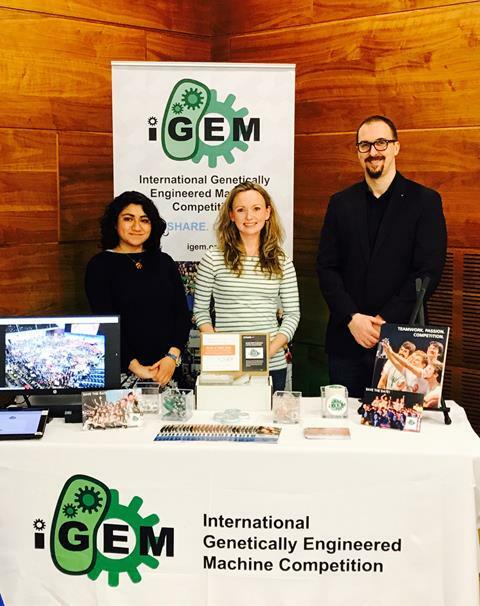 iGEM is engaging in global outreach activities. We are speaking at conferences and attending meetings around the world. Learn more about all our activities by visiting: Beyond the Competition. 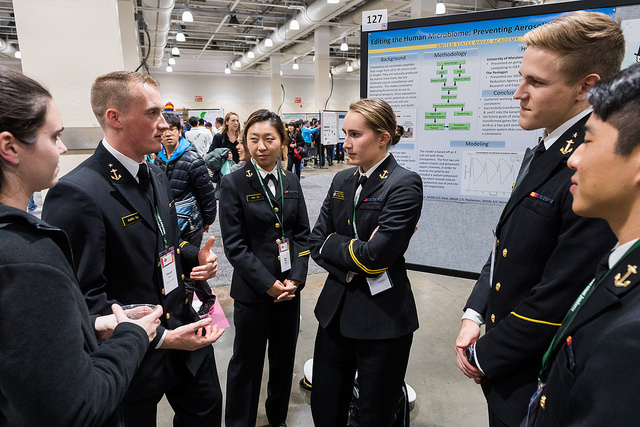 Visit us at 2017.igem.org and learn more about iGEM and this year's competition. Check back often for the latest news and updates. Visit our Partners page for a growing list of Partner Sponsor Special Offers and Team Grant opportunities for iGEM 2017. Check back often for the latest funding opportunities, offers and discounts.